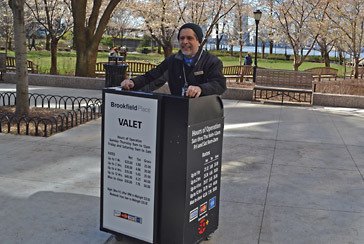 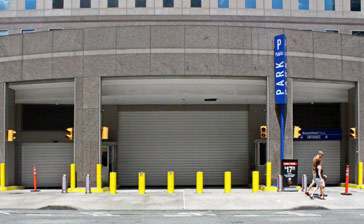 Convenient Battery Park parking is available at the following Parking.com locations. 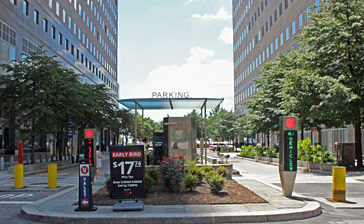 Click on a parking location for parking information or to reserve guaranteed parking. 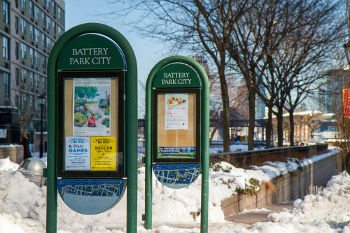 Battery Park is located at the southern tip of Manhattan and features panaromic views of the New York Harbor, Statue of Liberty, and Ellis Island.